Grid FX is a flexible grid plugin for WordPress that can be used to insert a grid of images into your WordPress website. Most plugins of this nature only allow you to insert galleries and portfolios, however Grid FX offers so much more. This grid gallery WordPress plugin can be used to display blog posts, attachments, images, categories, and custom post types and taxonomies. Products from your WooCommerce powered online store can also be displayed in a Pinterest style layout. 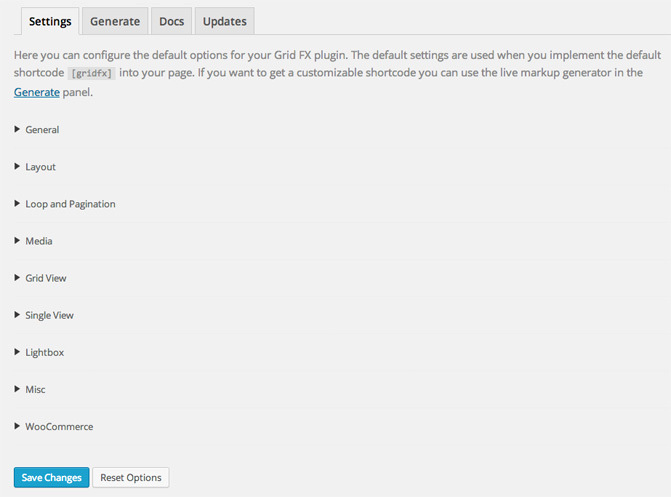 The plugin’s settings area is divided into four sections: Settings, Generate, Docs, and Updates. As the names suggestion, Docs details frequently asked questions and provides information on options and parameters; while the updates section lets you know if the plugin needs to be updated. The settings and generate tabs are identical. The difference being that the general settings will be applied whenever you use the default gridfx shortcode; while the generate tab is used to create custom galleries that use different settings from those you define in the general settings area. Over 80 options are available for selection. These options are divided into 9 different sections. The majority of these settings are self explanatory, however there are descriptions for most of the settings to illustrate what they do. 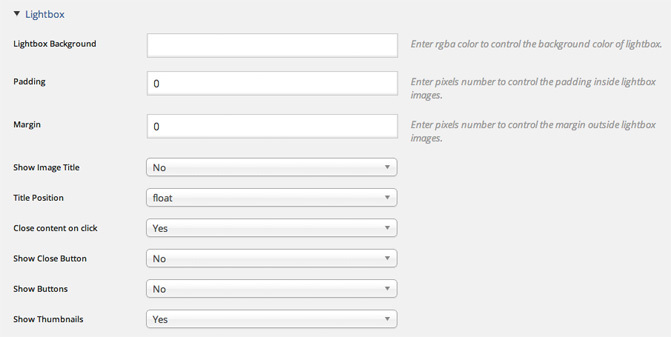 In the general settings area you can choose the default theme and add custom CSS code. You can also add a title and description above the grid. 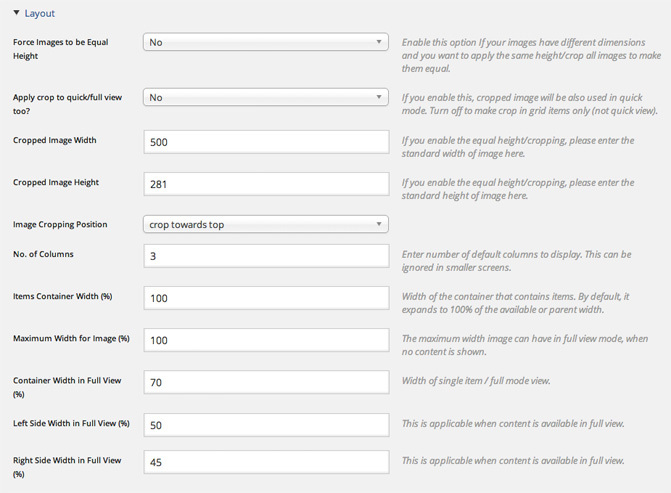 The layout section allows you to define the width of images, how images are cropped, and the dimensions of the image container. You can also define the number of columns that are displayed within the grid. The way that your blog posts and custom post types are displayed can be modified in the loop and pagination section. 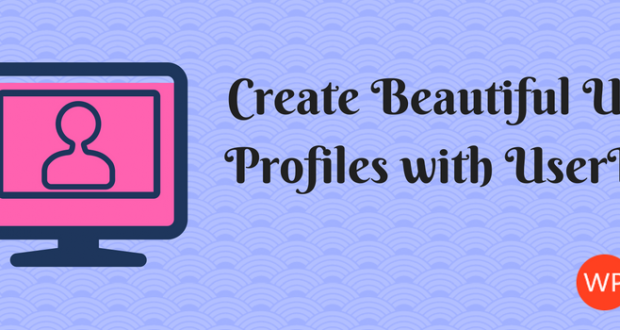 Categories can be included and excluded from your grid. This grid plugin also gives you dozens of settings for changing the way the grid looks. The single view option when you click on an image can also be changed. As can the way that images are displayed in your lightbox. When you first activate the plugin, my advice is to leave the settings as they are and insert the gridfx into a post or page to see how it will display your latest images. You can then customize the shortcode using the generate page so that the output is changed. The great thing about Grid FX is that it makes displaying stylish galleries simple. Below is an example of a simple gallery that was created by choosing the attachments post type. Blog posts can be displayed in a grid with the blog post title and excerpt. 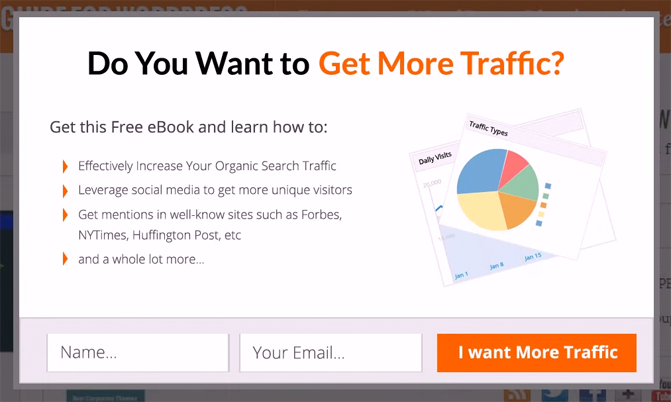 You could use this for highlighting certain types of blog posts on your website such as news or product reviews. WooCommerce integration is great. There is an option to display all of your items in a Pinterest style grid list. 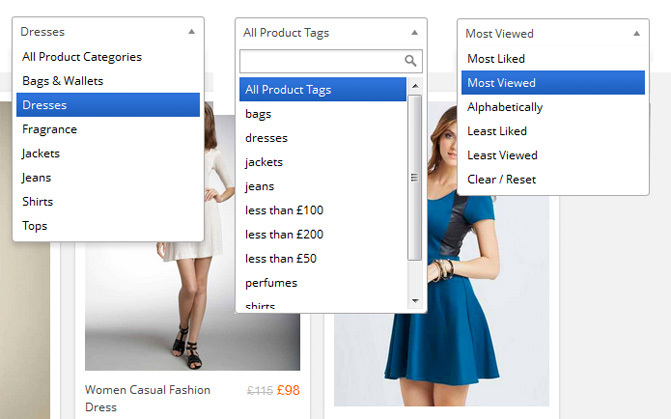 Visitors can also search through all of your products using a drop down navigation menu. 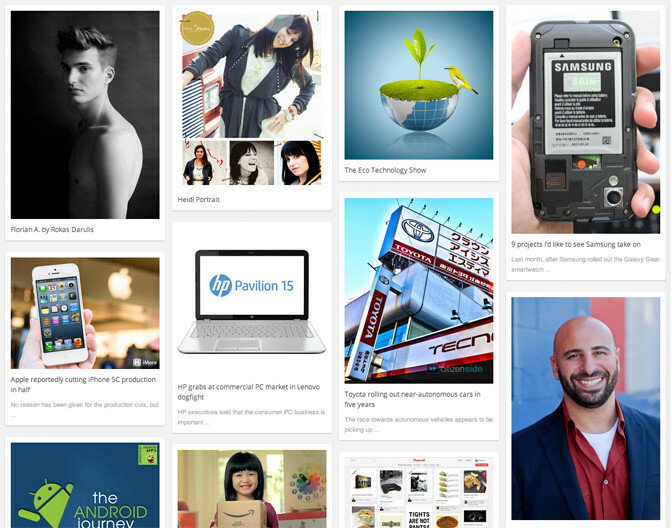 Video galleries are displayed beautifully in a grid. 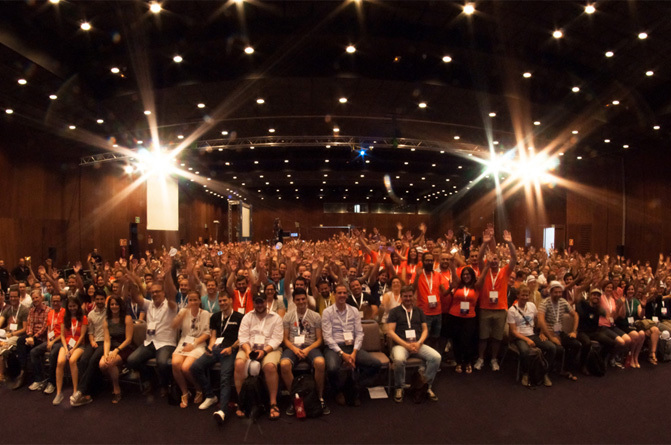 It is a practical way of sharing lots of videos with your readers. 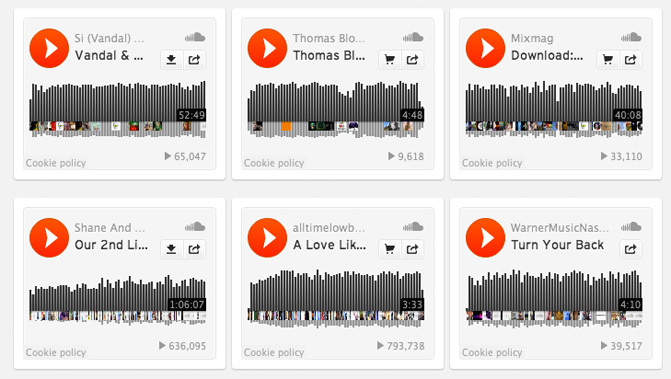 Audio clips that have been uploaded to SoundCloud can also be displayed. I was impressed with what Grid FX can do. With support for multiple post types and four built in skins, it is clearly one of the most versatile grid plugin for WordPress. Due to the number of settings available, it may take you 30 minutes to get a good grasp of how the plugin works. If you are still unsure, refer to the plugin documentation that is available. You can also open up a support ticket with developers DeluxeThemes if you need further assistance. Grid FX can be purchased from CodeCanyon for $17. I recommend checking it out if you are looking for a stylish way of displaying blog posts, images, videos, and other media.